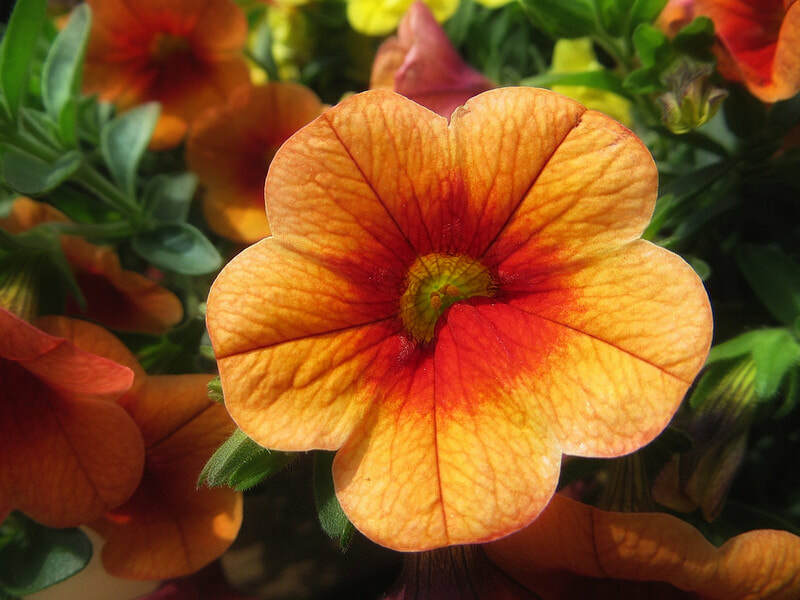 Annuals add the perfect splash of color to your garden or patio! Whether you are planting in the landscape or in containers annuals are a great option! 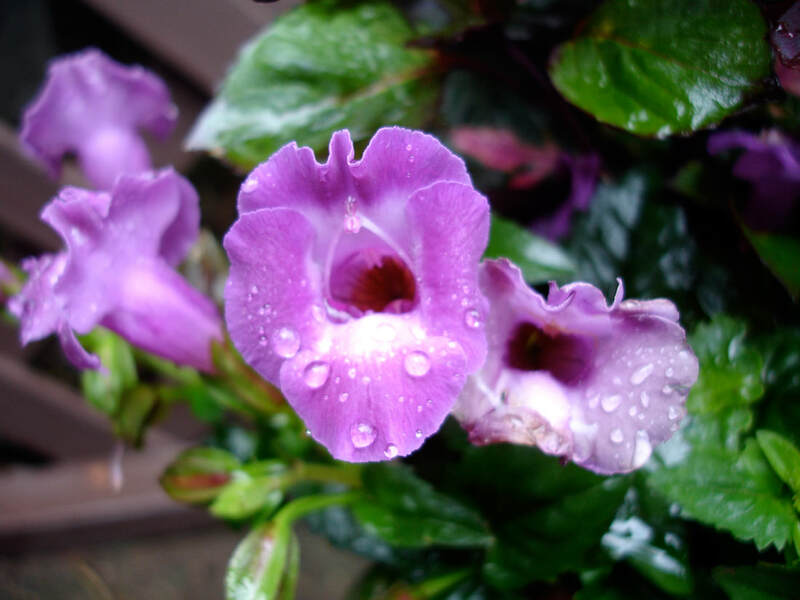 Usually offering a longer bloom time than perennials, they are a staple in any garden! Whether you are looking for easy maintenance or something with a little more work, we have a large selection to choose from! Along with the traditional annuals, we also offer some unique options that will be a talking point of your garden!